The Spring Training Skill Development Camp will focus on improving and correcting each player’s throwing ability, infielding and outfielding skills, pitching and catching throughout the week. 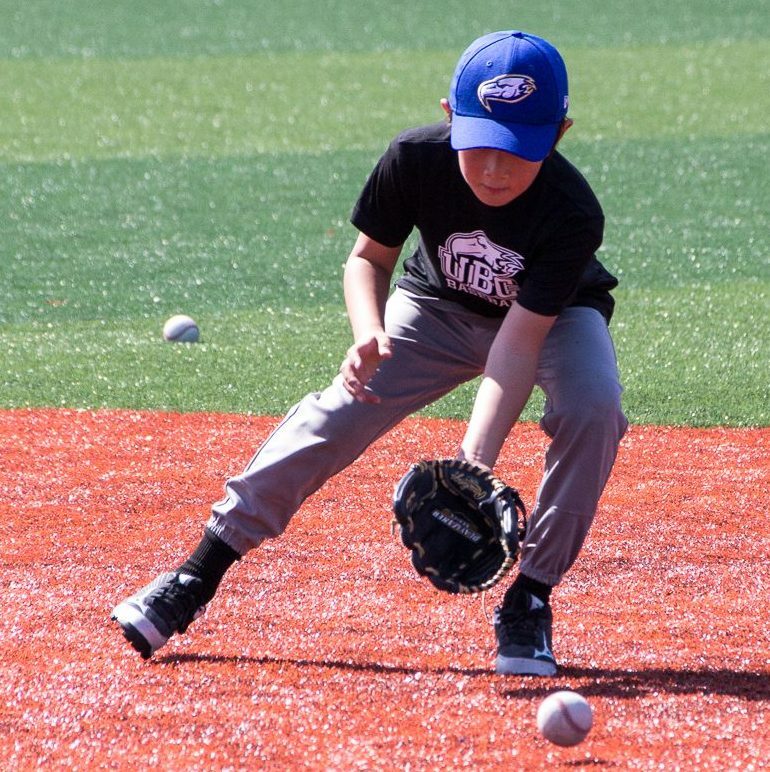 Building a sound fundamental base for young baseball players to improve upon is crucial for their long term development, and the UBC Baseball coaching staff will ensure that each player is prepared to compete this summer. If you are looking to also focus on hitting instruction, check out our full-day option.